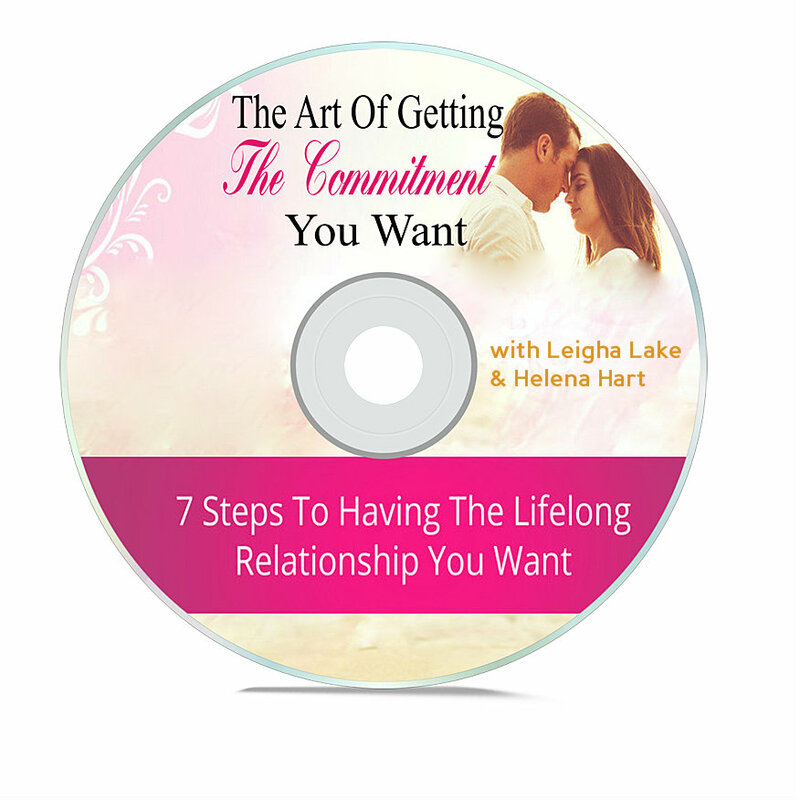 My New Program, "The Art Of Getting The Commitment You Want" Is On Sale Now! 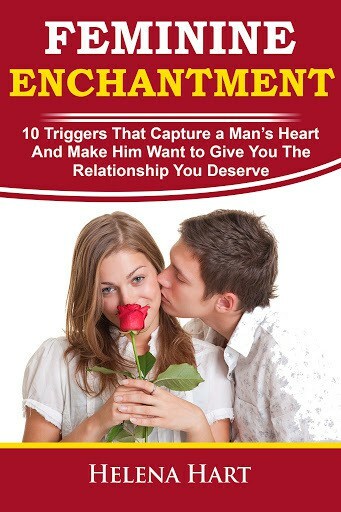 What if you knew exactly what to do (and what NOT to do) to easily inspire feelings of love and devotion in a man and trigger his masculine need to commit to you – and painful feelings of worry, doubt, anxiety and insecurity from wondering what a man’s thinking or how he feels about you were gone forever? When you understand how the process of commitment really works in the mind of a man, getting all the love, attention, connection and commitment you want will be SO much easier than you ever imagined! If you’re struggling and frustrated because your relationship doesn’t seem to be moving forward – or you keep attracting men who don’t seem interested in a real committed relationship – you’re not alone. If you don’t learn how relationships and commitment REALLY work for a man, you’ll keep wasting your precious time and energy accidentally doing what doesn’t work and sabotaging your efforts. I’m excited to announce that “The Art Of Getting The Commitment You Want” is on sale now! This is probably the most important information you’ll ever learn when it comes to having the loving, committed relationship you’ve always dreamed of. 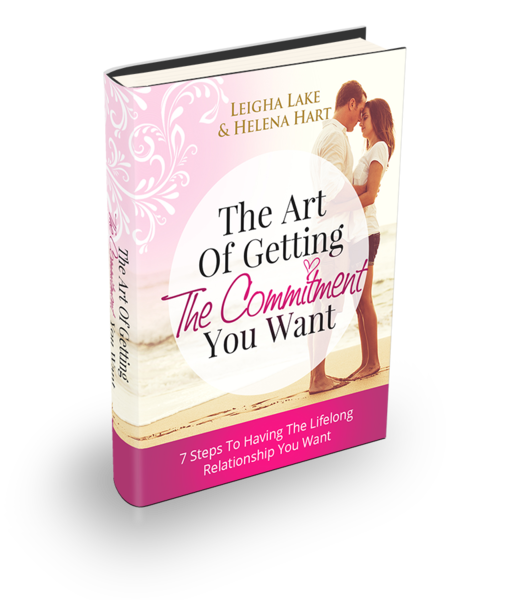 Click here to learn about this brand-new program – and find out the two biggest mistakes women make when it comes to getting the commitment they want!